Camera Marks a Point, the last song on Eucatastrophe, has made it into the Listening Post on Tom Robinson’s Fresh on the Net site this week. We’re pretty chuffed, so for this weekend only we’ve made it a free download – just click the Download button above. Eucatastrophe – available to pre-order! 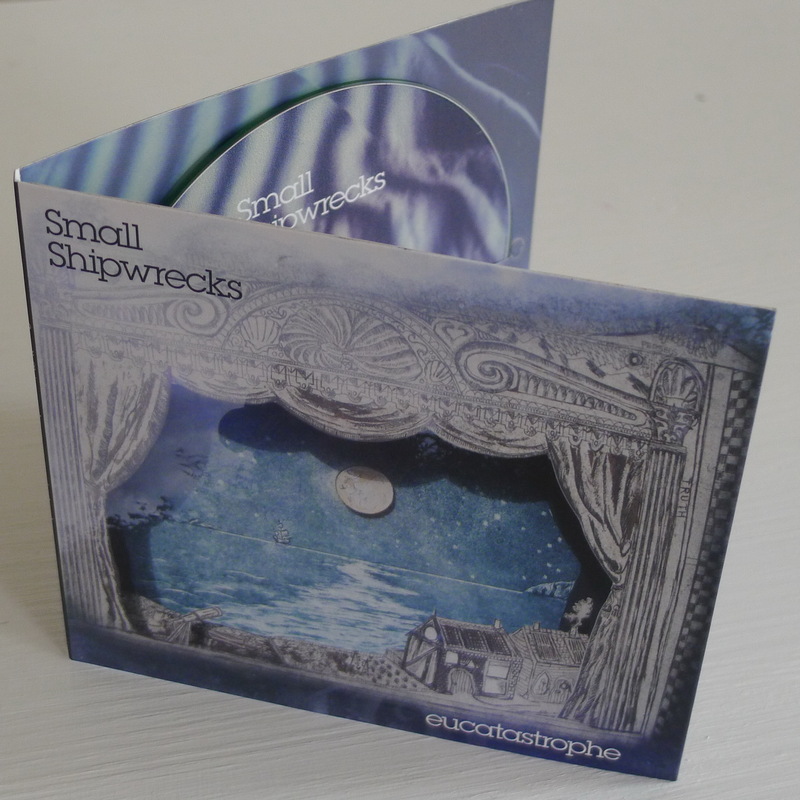 Our debut album Eucatastrophe is being minted as we speak, ready for its release on 27 August. It’s been a long voyage, and as a thank you to those of you who’ve been with us so far we’ve made it available to pre-order at a slightly lower price. 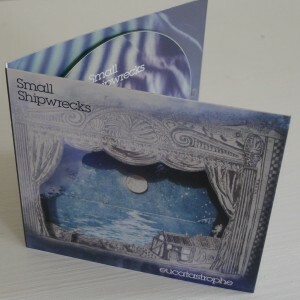 You can buy it from our Bandcamp site, or simply go there to marvel at Erin’s cover artwork. We’ll be posting copies out the week before release, so they should arrive on launch day or thereabouts. Stay tuned for details of the launch gig – it’s going to be intimate! White Diamond – our first single! We’re excited to announce the release of our first single, White Diamond, from the upcoming album Eucatastrophe. It’s available to stream or download on Bandcamp, or from online music stores including Spotify and iTunes. A Eucatastrophe is in the making! In the darkest hour before the dawn when all is quiet it’s hard to imagine it will be such a fine day. But it will. On Monday 2nd July the first single from our debut album Eucatastrophe will be officially released. Good old interweb. Finally after years of turning down offers (a few anyway) to release my stupid songs I have found a frankly dreamy band at a time when it is possible to C30, C60, C90 Go! Yeh at last. At least it feels like it. White Diamond is the single. Featuring the most magnificent use of a bicycle pump by Charlie and the pure throat that is Stella Homewood, White Diamond owes a debt to the incredible documentary by Werner Herzog. It is the story of human dreams in the context of stunning, harsh nature. Oh yes and it is also about a brief, car crash relationship.